We hope you’re sitting down, because we have some really exciting news for you. 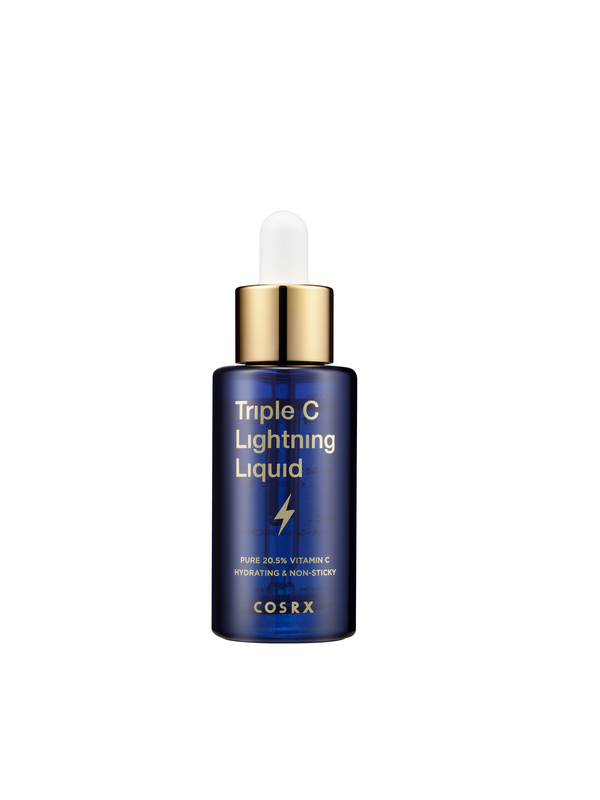 The Cosrx Triple C Lightning Liquid is now available for purchase on Soko Glam! But before you scoop it up, here are the answers to all the Cosrx Triple C Lightning Liquid questions you’ve been asking. 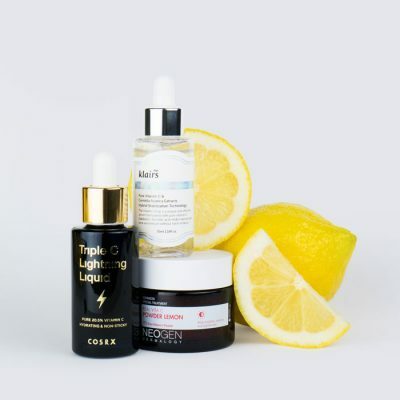 We’ve explained how Charlotte and the founder of Cosrx Mr. Jun developed the Triple C liquid, showed you how to incorporate it into your skin care routine, and we’ve taught you the best way to store the acid so it lasts long. But you still have questions, so we compiled the most frequently asked questions you’ve been sending us through comments on articles and on our social platforms. Q: What’s the shelf life of the Triple C liquid after opening? A: Since this acid contains pure vitamin C, it will eventually oxidize. Once it turns a dark yellow to brown, it’s time to replace it. Click here to find out how to keep it fresher longer. Q: When should I use the Triple C liquid in my 10 step routine? A: There really is no rule—it really depends on how much you want to dilute the acid. You can apply it before your toner and essence if you want the most effect, or you can apply it after your toner and essence for a milder effect. However, we do suggest always applying your moisturizer after the Triple C liquid to hydrate the skin. Q: Should I use it in the morning or night? A: We recommend using this as a night treatment because vitamin C is an exfoliator that can make your skin sensitive to UVA/UVB rays. As with any chemical exfoliation, this requires sunscreen protection after use if you use it during the day. To make it easier for you, we just recommend using it as a night treatment! Q: Can I use it every day? A: Of course! But if you’re new to acids or pure vitamin C in general, let us guide you through how to get started here. Q: Should I wait a little before putting other products on after putting the Triple C liquid on? A: This really depends on your preference! Vitamin C also works better with low pH skin. 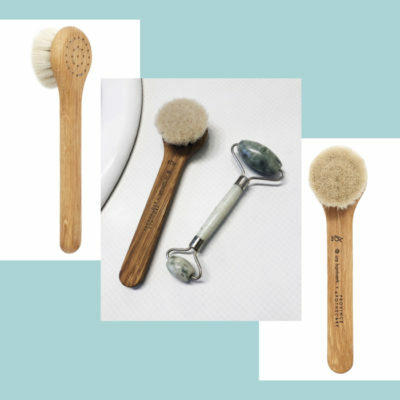 For example, sometimes after using a high pH cleanser, it can make skin high PH and make the vitamin C less effective, so that’s why people wait for their skin to bounce back to its natural low pH state before putting on other products. You can find more information on the wait times required between products here. Q: How is it different from other brightening products? A: The Triple C has a very high concentration of vitamin C in the formula. The effect you will see from the Triple C will be faster and greater than others since it is an acid that quickly exfoliates and renews skin. Q: Can I use it with a retinol? A: There is such thing as over-exfoliating your skin, so we suggest not using a retinol and this particular vitamin C serum together (since it has a high concentration of vitamin C). Instead, alternate between the two every night (or how often you want to use each one). Q: Can I use it with another vitamin C acid or serum? 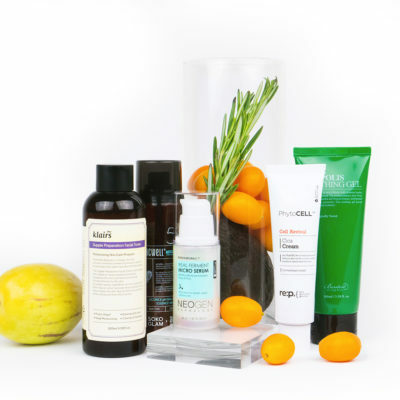 A: It’s better to stick with one vitamin C serum at a time instead of combining both—you don’t want to over-exfoliate! Q: What products are OK to mix the Triple C liquid with? 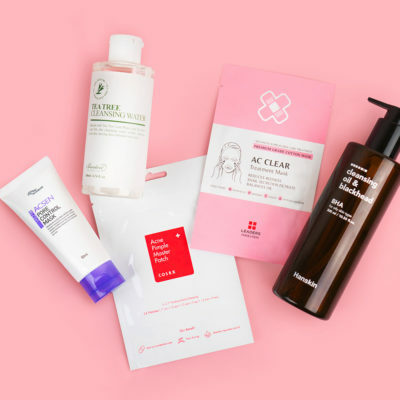 A: Based on past inquiries, it’s totally fine to use the Triple C liquid with the Cosrx Natural BHA Skin Returning A-Sol, the Missha First Treatment Essence, the Cosrx Centella Blemish Ampoule and any products that contain niacinamide. If you’re using products with high percentages of other acids like retinol, we recommend alternating use. Q: Is this vitamin C stable? How? A: We used a top vitamin C developer to help us formulate this serum! With 20.5% ascorbic acid, we used 72% aronia melanocarpa fruit extract (Black chokeberry) to stabilize it and the patent for this is currently pending! This is also no water in this formula and the pH is at a low 3, which makes it all the more stable. Q: What skin type is this best for? A: This can be used on all skin types, even sensitive! If you’re dealing with dull skin with acne scars or brown spots, this is the serum for you. Q: What reactions are normal to see after using the Triple C liquid? A: It’s normal to see slight redness and feel a minor tingling after using the acid the first few times. But as your skin adjusts to it, your skin won’t feel tingly anymore! 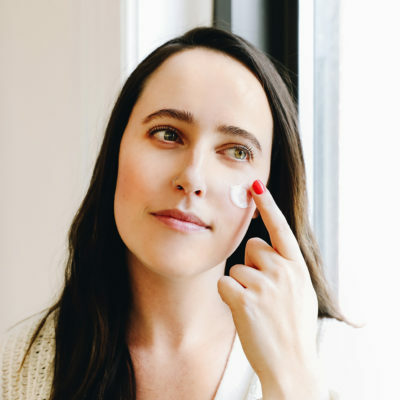 Check out this article to see what kind of reactions are normal for sensitive skin and watch this video to see how to use acids in your skincare routine. Q: Do all vitamin C serums start out clear? A: Not all vitamin C serums are clear, but the Triple C Lightning Liquid starts off clear. However, the color of another serum may already be yellow based on any ingredients that are in it. Q: How should you carry it on a plane? A: Since vitamin C is sensitive to light, heat, and oxygen, we recommend keeping it as a carry on because the temperature is controlled in the cabin comfortably. In the cargo space, it’s definitely less controlled. Q: If it’s going to oxidize, why does the Triple C liquid come in a dropper and not a airless pump? A: We wish we had a simple answer for you, but it’s actually quite complicated! There are pros and cons to both airless pumps and droppers. 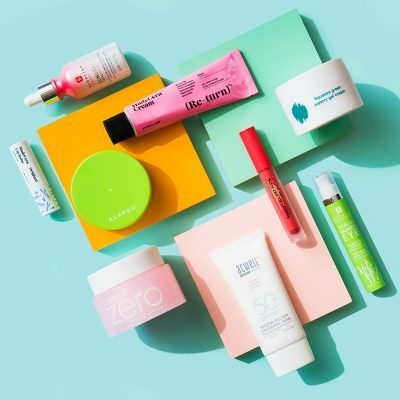 The “right” airless pump hasn’t been perfected yet specifically for vitamin C because airless pumps often contain metal, which is not great for vitamin C. Also, airless pumps don’t dispense the product in an ideal way and they’re just simply too expensive for not much guaranteed stabilization. The reality is vitamin C will eventually oxidize whether in an airless pump or a dropper. We chose to go with the dropper and educate people how to properly store the vitamin C.
We hope we answered all your questions and you’re super excited to try the Cosrx Triple C Lightning Liquid! + Do you still have Cosrx Triple C Lightning Liquid questions? Share them below and we’ll answer as fast as we can!